A recent study shows that 73 percent of 30-somethings want a new career, up from 64 percent in 2013. Another study shows that 80 percent of 20-somethings already want a new career. What should job hoppers know? On this Queer Money, we talk with recent job hopper, Brian Thompson, about going from successful tax attorney to Certified Financial Planner® (CFP®) for queer couples. A key point we discuss about Brian's midlife career change is how he went from thinking about hopping to actually hopping. Brian shares his career-change strategies and how he methodically chipped away at the steps to change careers. When a career decision finally presented itself, Brian decided then was the time to take the bold leap rather than stay on the secure path. 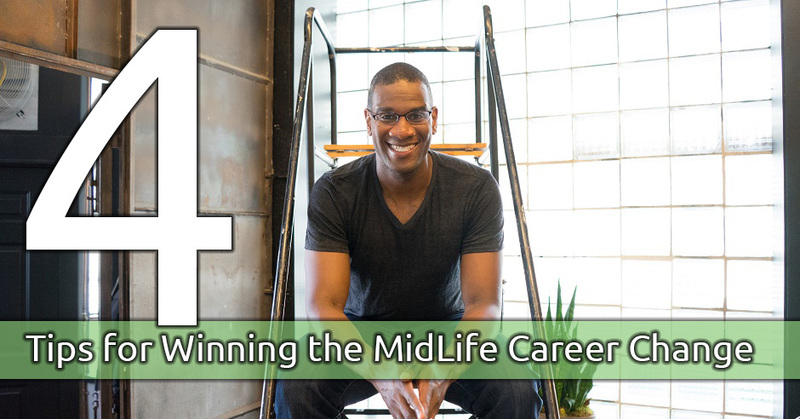 Are you thinking of a midlife career change? If so, join us weekly by subscribing to the Queer Money podcast and build the successful life you were meant to live.